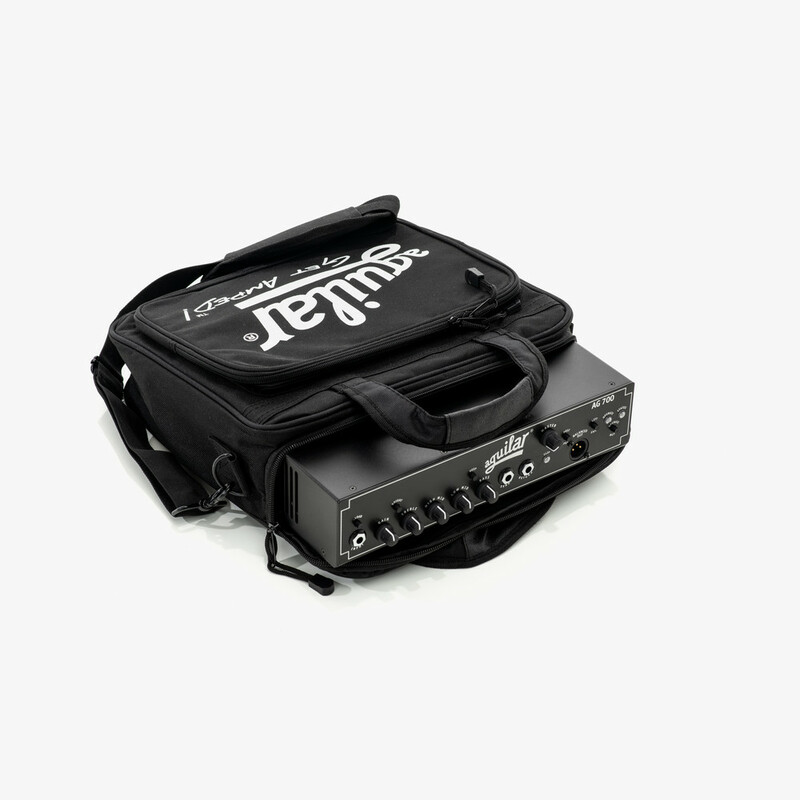 This padded carrying bag is the perfect fit for the AG 700 or Tone Hammer 700. 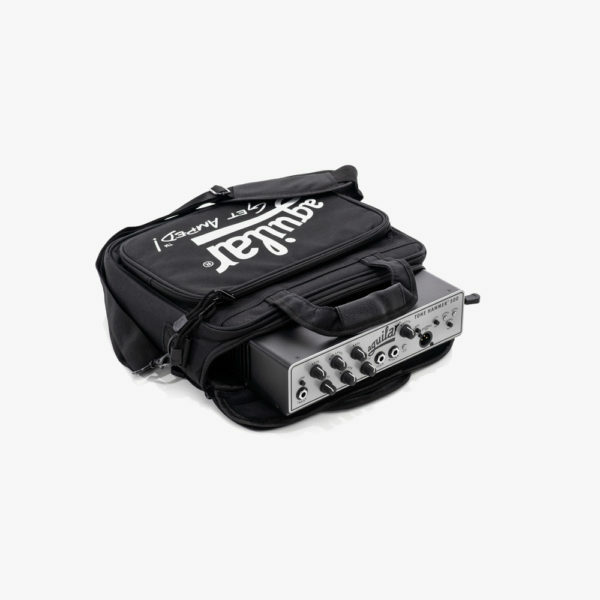 The side pocket is big enough to fit cables, tuner, or other small accessory items. 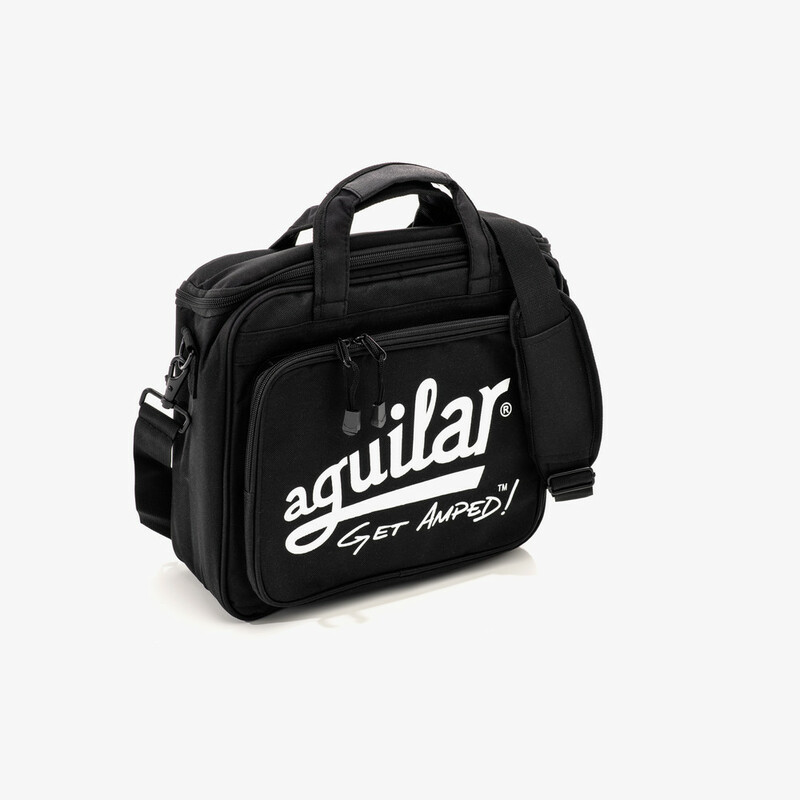 A detachable shoulder strap makes the bag even easier to carry when you don’t have a free hand. 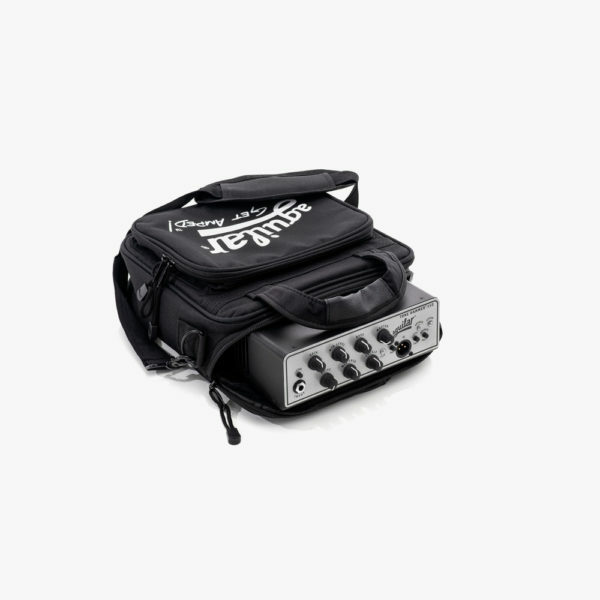 It doesn’t get much more portable than this!